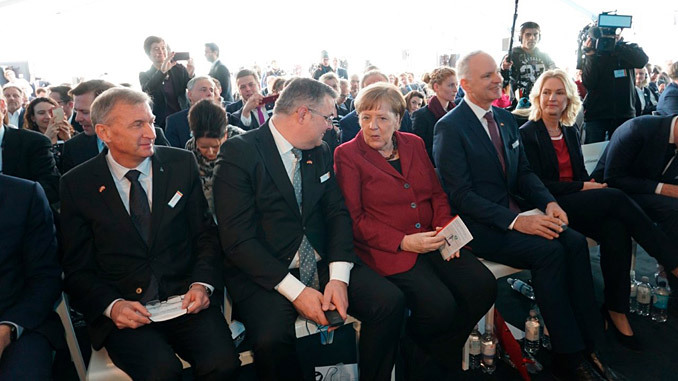 Chancellor of Germany Angela Merkel and Norwegian petroleum and energy minister Kjell-Børge Freiberg attended the April 16 opening of the Arkona offshore wind farm in the Baltic Sea in Mukran on the German island of Rügen. 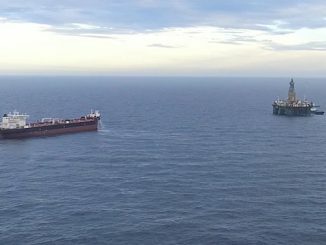 Arkona is operated by the Germany company E.ON in collaboration with Equinor, and the formal opening of the project was hosted by the Germany company. Equinor’s chair of the board Jon Erik Reinhardsen participated in the opening ceremony. 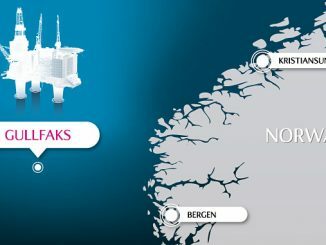 “The Arkona opening is a key milestone for Equinor. The wind farm has the capacity to supply renewable energy to 400,000 German homes. 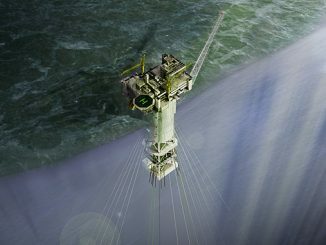 Equinor is already meeting 25% of Germany’s need for natural gas. Arkona is Equinor’s fourth wind farm coming online since 2012 and is a key contribution to developing Equinor into a broad energy company,” says Reinhardsen. Arkona started its power supply to the German national grid in September 2018, and its 60 wind turbines, each producing six megawatts (MW), reached peak production in 2019. The wind farm has a total capacity of 385 MW. “I would like to praise E.ON for its excellent work on the development and currently the operation of Arkona. The project has been delivered on schedule and below budget. Based on our 40 years of experience from offshore operations Equinor has been actively involved in the project development. With Arkona we are well positioned for further growth inn offshore wind in the Baltic Sea,” says Pål Eitrheim, Equinor’s executive vice president for New Energy Solutions. In addition to our share in the Arkona offshore wind farm, Equinor holds a position in the Baltyk I, II and III wind farm projects in the Polish sector of the Baltic Sea. In the UK Equinor operates the Sheringham Shoal, Dudgeon and Hywind Scotland offshore wind farms. Equinor’s present offshore wind portfolio has the capacity to supply renewable energy to more than one million European homes.